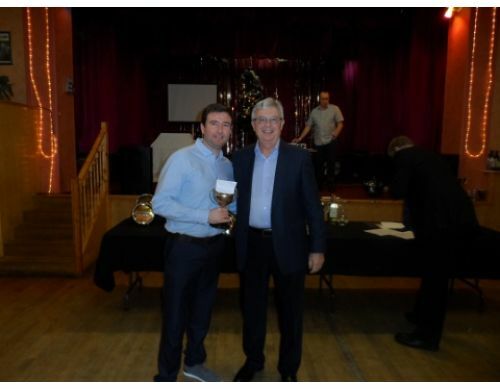 Club Champion of Champions sponsor Craig McGuigan presents Ben Phillips with the trophy. 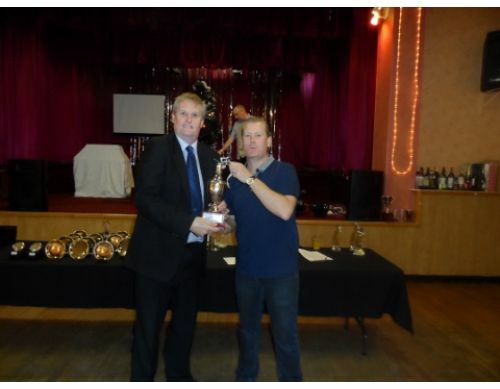 Club Vice-Chairman Pete Smith presents Steve Ridley with the Clubman of the Year trophy. 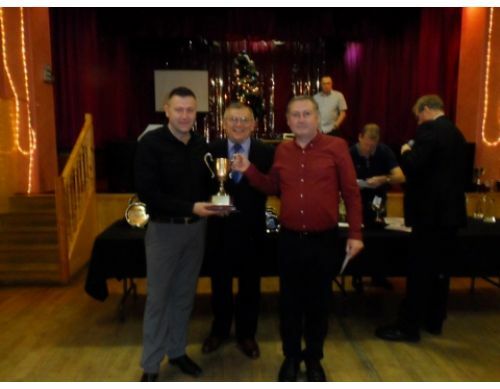 Honorary Vice-President Keith Bradley presents Lee Fletcher with the coveted Lloyds Individual Merit trophy. 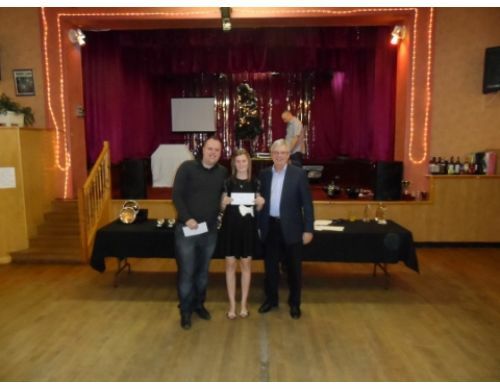 Honorary Vice-President Keith Bradley presents Gary Minton and Amanda Ridley with their club merit performances of the day awards. 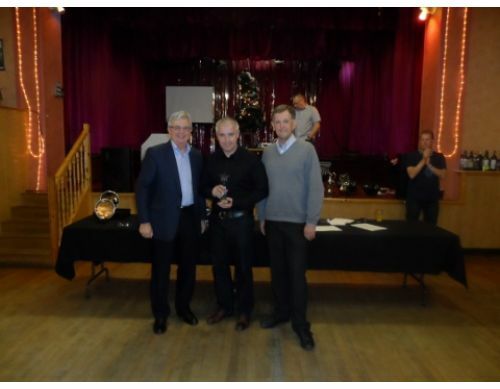 Mel Evans MBE and Honorary Vice-President Keith Bradley present Damian Cormican and Gary Minton with the most improved player trophy. 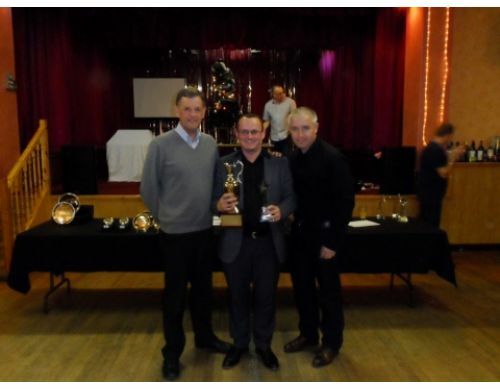 Club Pairs Sponsor Steve Cook presents Graham Law and Paul Dooley with the trophy. 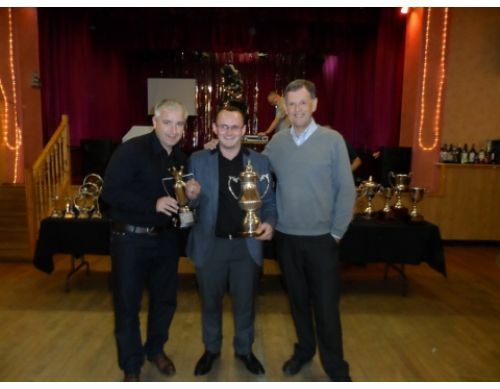 Gary Ellis and Mel Evans MBE present Michael McDonnell with the new Players Player of the Year trophy. 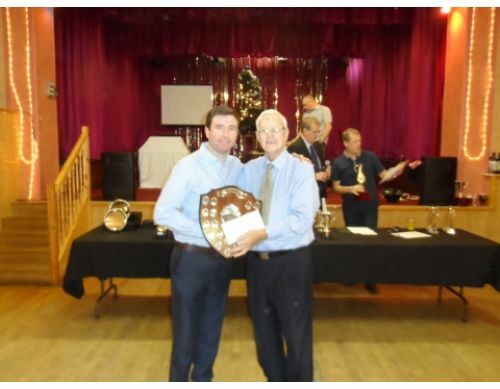 Former President George Ridley presents Lee Fletcher with the Presidents Shield. 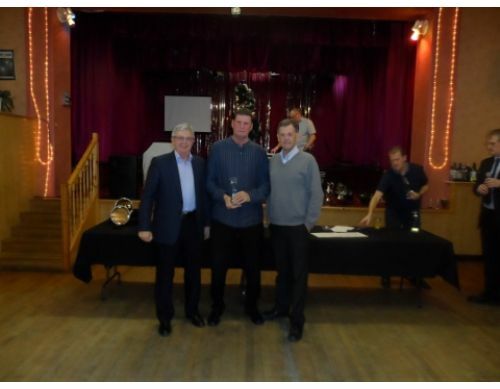 Mel Evans MBE and Honorary Vice-President Keith Bradley present Dave Phillips with his special recognition award for winning the LV league 1st division averages. Mel Evans MBE and Honorary Vice-President Keith Bradley present Gary Ellis with his special recognition award for his incredible record equalling 5th Waterloo success. 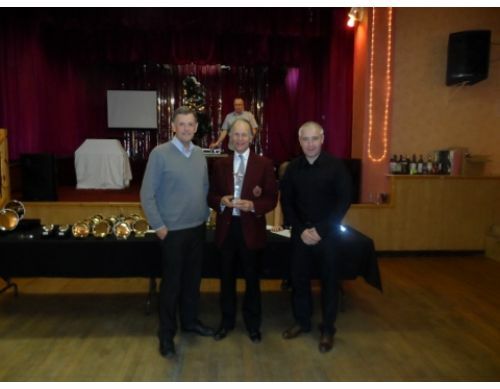 Gary Ellis and Mel Evans MBE present Gerald Merry with his special recognition award for his services to crown green bowls over 50 years! Thanks for all you have done mate. 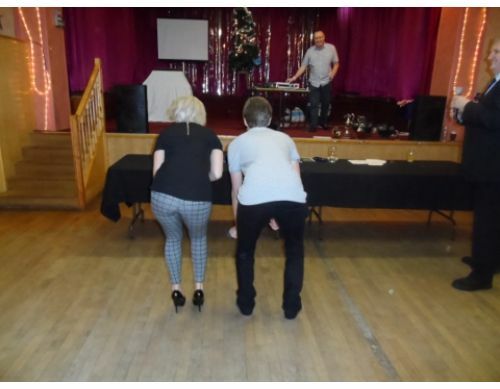 Matthew Sands presents Lauren with the coveted Female Rear of the Year Award. 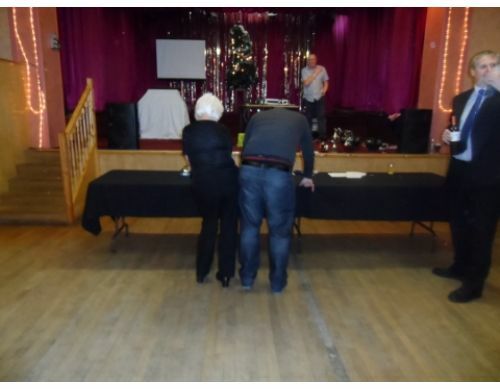 Sheila McCormack presents Gary Minton with the coveted Male Rear of the Year Award. 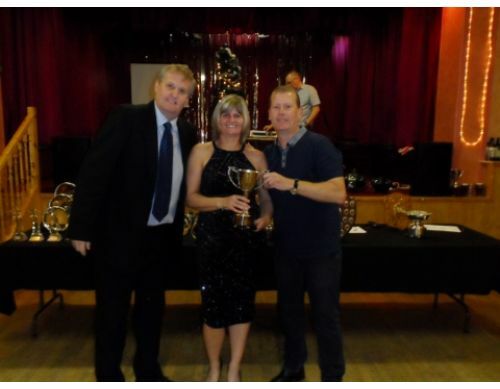 Gary Ellis and Mel Evans MBE present the coveted Manchester Premier League trophy to Michael McDonnell. 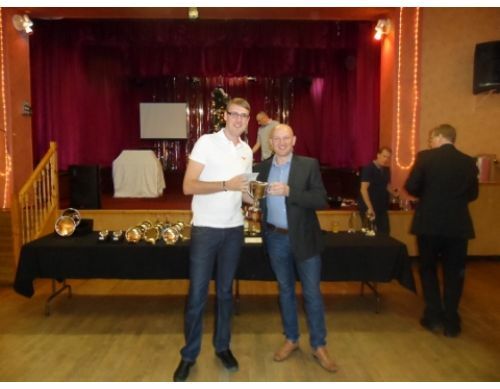 Michael was also presented with the Manchester Premier League Average Winners trophy at the same time. Not bad Michael! 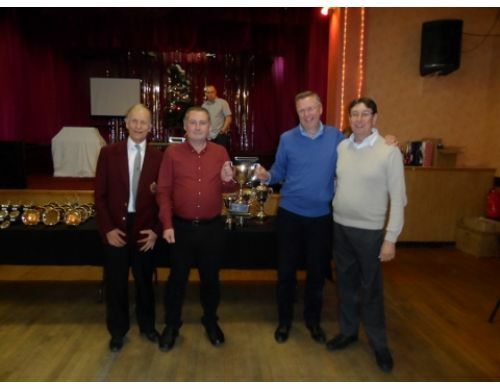 West Counties Super League Chairman Gerald Merry and Secretary Clive Nelson present the championship trophy to Vice-Captain Graham Law and Roger Morgan. 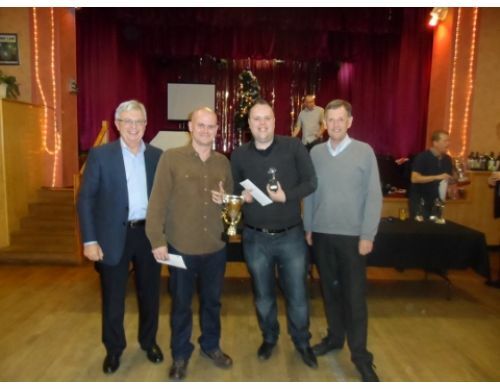 Altrincham & District LV League Management Council member Graham Nobbs presents 1st team Vice-Captain Craig McGuigan and Pete Smith with the coveted 1st division championship trophy. 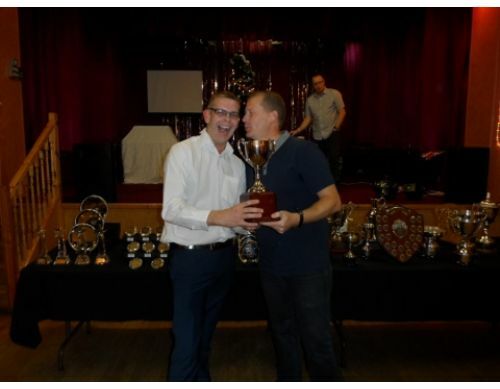 Our Vice-Chairman Pete Smith makes Graham Nobbs feel at home! 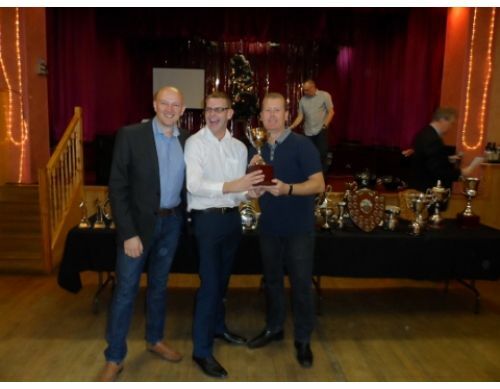 Lynn Pritchatt and Mel Evans MBE present Neil Williams and Gary Minton with the Altrincham & South Manchester League 1st division championship trophy. 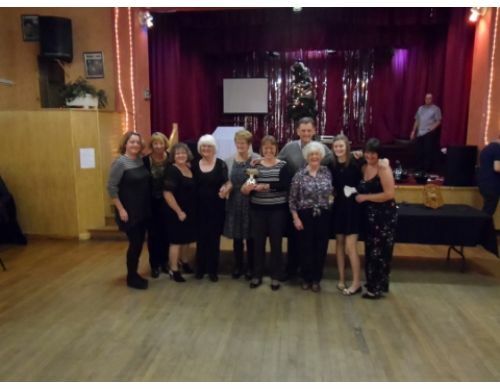 Lynn Pritchatt and Mel Evans MBE present Amanda Ridley and Cathy Wall with the Altrincham & South Manchester League Kearns Knock-Out Cup trophy. 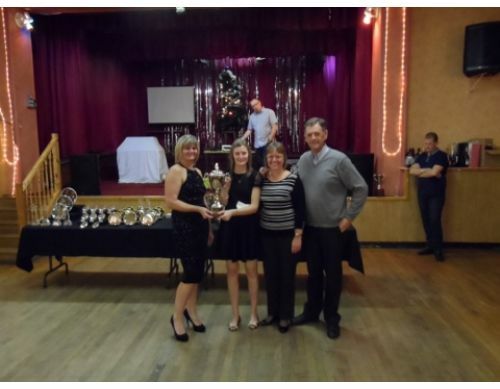 Lynn Pritchatt and Mel Evans MBE present the Lloyds Ladies team with the Cheadle & District League 1st division championship trophy. Well played girls, a great achievement. 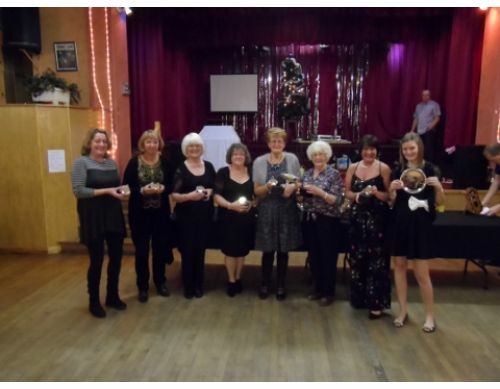 Our Lloyds Ladies show off their championship winning mementos. 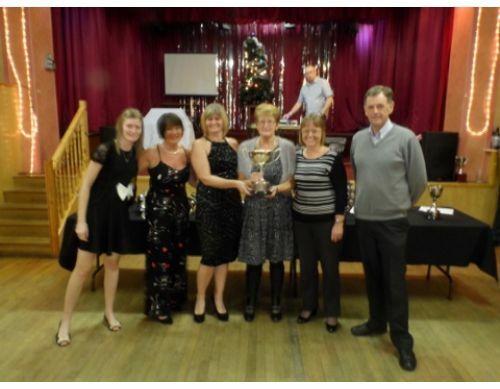 Lynn Pritchatt and Mel Evans MBE present Amanda Ridley, Charlotte Hough, Cathy Wall and Carol Howarth with the Trafford Evening League 1st division championship trophy. 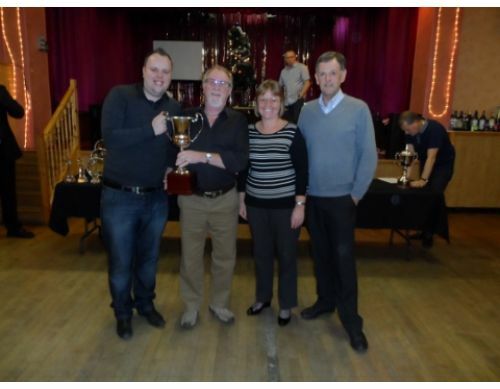 Trafford Evening League Treasurer Steven Ridley presents Cathy Wall and Pete Smith with the Doris Armson Mixed Pairs trophy.